Some insects watch as a plant grows. Such a simple premise for a story and yet it is turned into something very special. 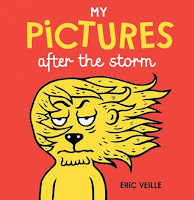 The illustrations are quirky and fun, but it is the fact that the whole story is told with an invented language that brings this book to a whole other level (and it's not too hard to work out what it means). 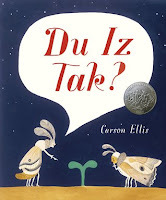 This was a 2017 Caldecott Honor book. A counting book with rhymes that flow off the tongue. 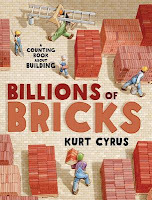 As an added bonus, looking at a construction crew at work will be of interest to many readers. 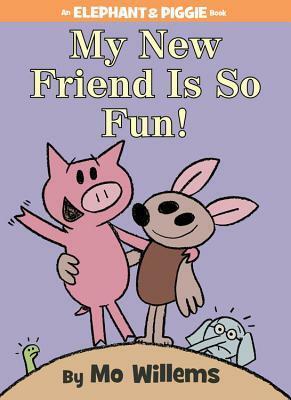 Elephant & Piggie books are hugely popular at our school. I'm not sure how I missed this one, but I'm glad I got there in the end. Piggie has a new friend, Brian the Bat, and Gerald and Snake are worried they will be forgotten. A sweet story about friendships. 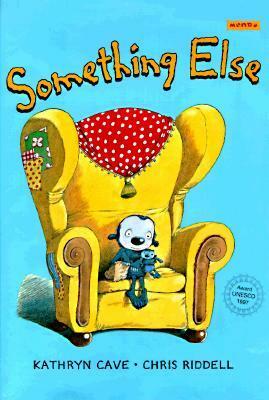 Last year, I learned about the wonderful work done by the Empathy Lab, and this book came up as one that is good for encouraging children to think from someone else's perspective. Bat is new to the neighbourhood, and the other animals quickly decide that she is daft, after all, she has asked for an umbrella so her feet don't get wet! Wise Owl encourages the animals to try looking at things from Bat's point of view, and once they are all hanging upside down from a tree it all makes sense. 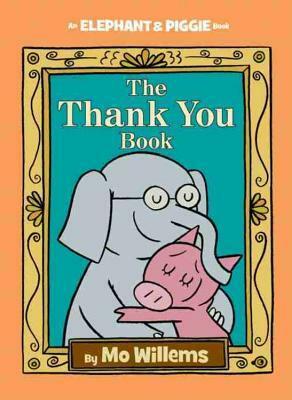 In this, the very last Elephant & Piggie book, Piggie decides to thank all of her friends. Gerald is convinced that Piggie will forget someone...but it's not who we think! A very fitting end to a fantastic series. This is a must for libraries. 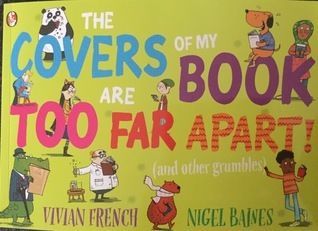 A fantastic book that gives answers to all those statements librarians often encounter, like "reading's rubbish", "I can't find a book I like" and "pictures are for little kids". The fun illustrations ensure the book doesn't seem too preachy. I was blown away by this book. 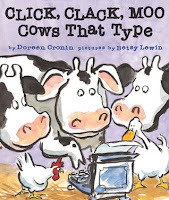 The rhymes are effortless and a joy to read aloud. 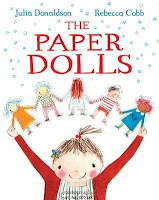 It's a wonderful story about an imaginative girl and her paper dolls, the power of memory and the beauty of passing on shared activities between generations. This was an easy pick for my four year old niece's birthday. 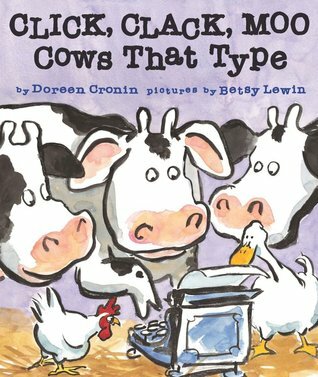 Farmer Brown's cows start leaving him notes asking him for things and when he doesn't give in to their demands they go on strike. 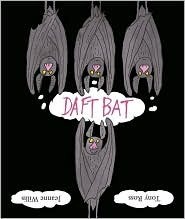 A very funny book that deals with the power of communication and negotiation. 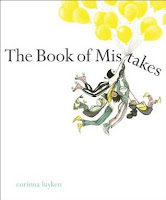 This is a quirky book that deals with "before" and "after" in a hilarious way. This was another book that tickled my funny bone this year. Tadpole and caterpillar fall in love, and caterpillar says "promise that you will never change". 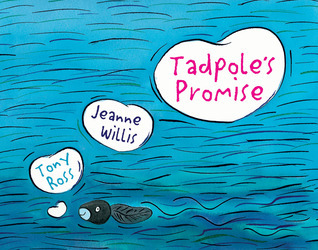 Some good information about the life cycles of tadpoles and caterpillars, with a deliciously dark ending! This humorous book is an excellent read aloud if you can give it the drama it deserves. 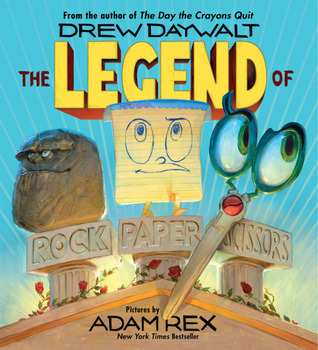 There are lots of fun battles as we learn the legend behind the game rock, paper, scissors (or as I would say "paper, scissors, rock"). When you're reading it with kids, allow time to play the game afterwards! This was another book that was recommended as being great for sparking discussions about empathy. It's about a creature called "Something Else" who struggles to fit in because he is different, yet when he meets another creature who is also different he initially treats him the same way. 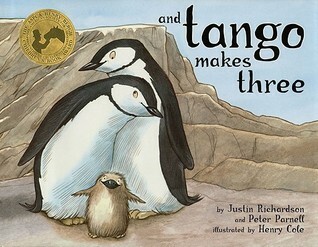 I learned about this sweet story at a Diversity in Picturebooks seminar. It has caused a bit of a stir in some communities, as it is about two male penguins who become partners and raise a penguin chick. 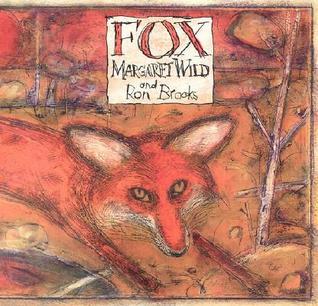 It is based on a true story, which happened at Central Park Zoo. I'm happy to say it has not caused a fuss in our library. 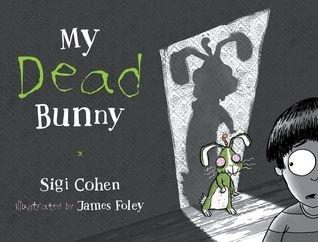 This is a gorgeous book - the artwork is beautiful to look at. 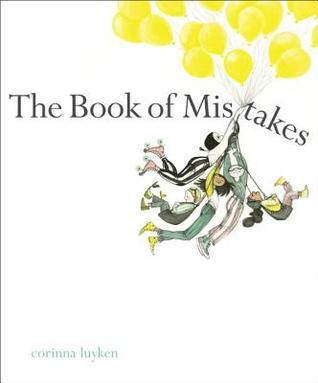 It's also a lovely, offbeat story about making mistakes and fixing them by coming up with something even better. 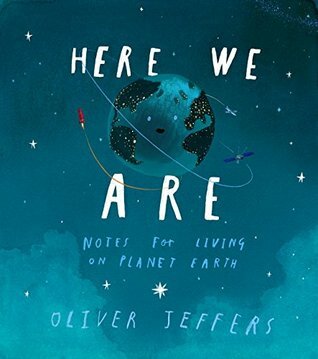 Some of our teachers with students who are perfectionists have been particularly interested in sharing this book. 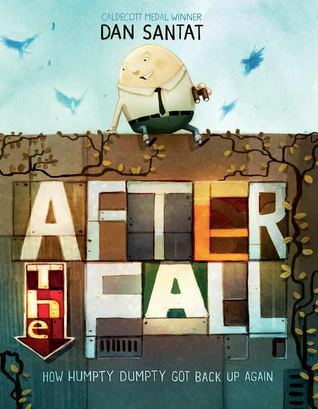 It turns out that after Humpty Dumpty had a great fall he became terrified of heights. Santat tells the story of Humpty Dumpty facing his fears with brevity, humour and sensitivity. This is also an absolutely gorgeous book to look at, the cereal aisle is a particular standout! Another incredibly beautiful Oliver Jeffers book. It came about after he brought his newborn son home from the hospital and started explaining the world to him. It talks about things like being kind to one another no matter what we look like and looking after the world we live in. In this sophisticated picture book, a magpie who can't fly and a one-eyed dog become friends, but then along comes fox. The ending is so emotionally powerful, and dark, that it makes this one of the most unexpectedly shocking books I have ever read. Another sophisticated picture book described as "a hilarious rhyming tale about a zombie bunny who comes back to visit his owner".